There are various Ski Schools for you to choose from. One of France most famous and oldest ski schools having been ever present since 1945. You will find everything from private to group lessons with some of the most experienced ski instructors available. Group and private lessons for skiing, snowboarding, snowshoeing and telemark. Lessons are also available for disabled skiers. Ski Cool does it all and provides lessons for all levels whether it be for adults or children. Private or group lessons are available. 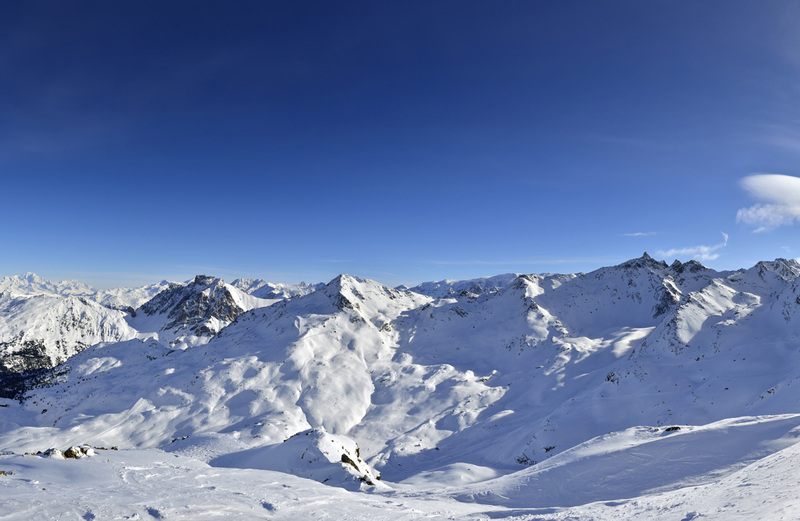 Free School specialises in expressing yourself on the slopes with Freestyle Skiing, Free-ride, and Heli-skiing.